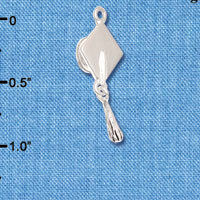 Silver Plated Charm. 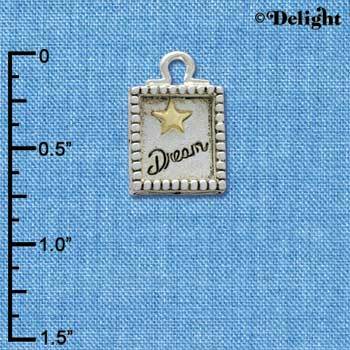 Charm size is approx. 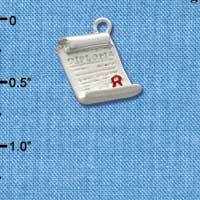 0.38 x 0.56 x 0.06 inches (HxWxD) including loop. 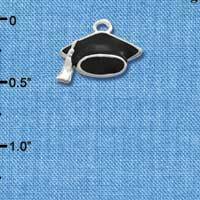 Graduating from high school, college, or really any type of other institution is a big deal, so why not commemorate with a graduation charm bracelet? 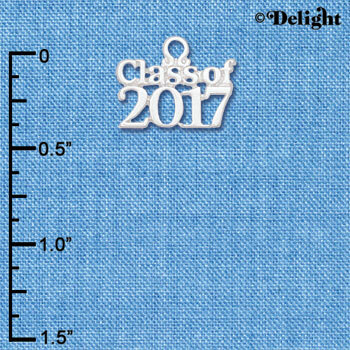 With our selection of graduation charms, you’re able to customize your jewelry to help celebrate this huge accomplish in your life. 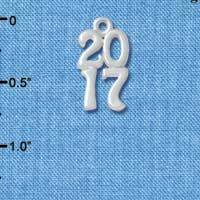 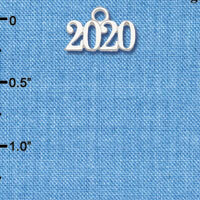 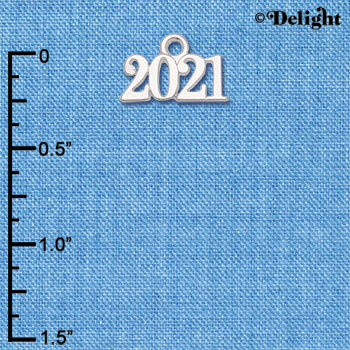 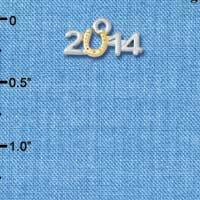 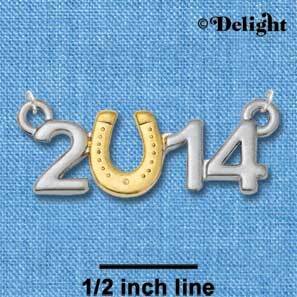 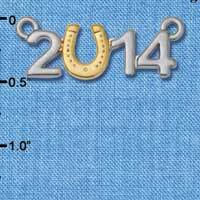 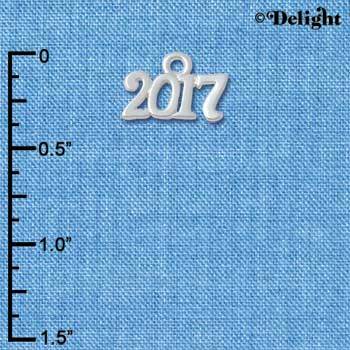 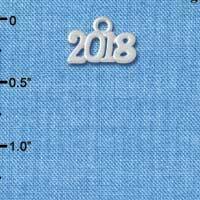 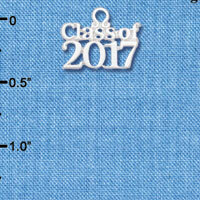 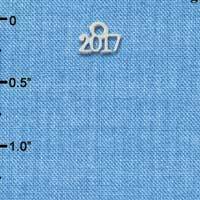 Perhaps you’re just looking for your graduation year on a charm to add to an already growing charm jewelry collection. We have multiple years for you to choose from, so you remember one of the biggest days in your life for years to come. 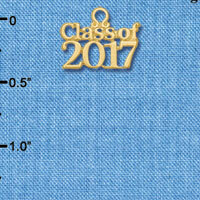 Perhaps you’re looking to give a certain graduate the perfect charm for their growing charm bracelet. 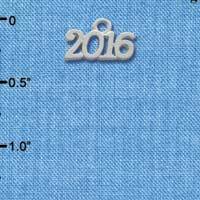 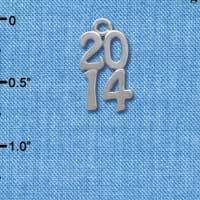 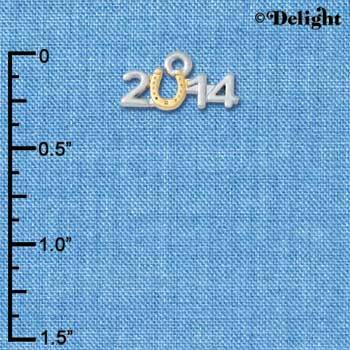 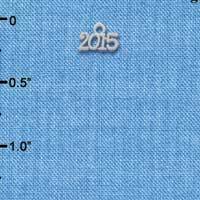 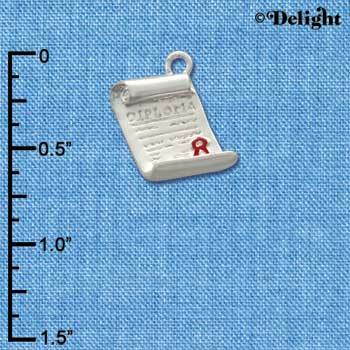 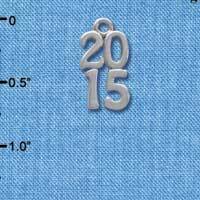 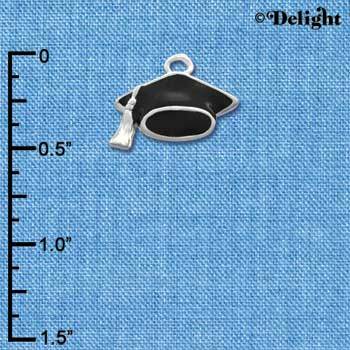 Within our graduation charms, you’ll not only find graduation years but diploma charms as well. 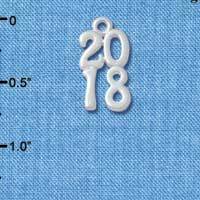 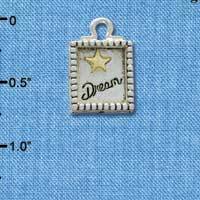 Even if you’re not making a graduation charm bracelet, we have a great selection of charms to help you commemorate that special event in your life. 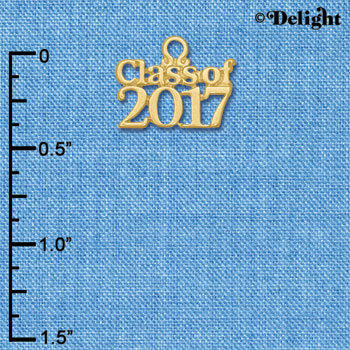 So if you’re looking for the ideal gift to give a grad in your life, take a look at our graduation charm collection today.